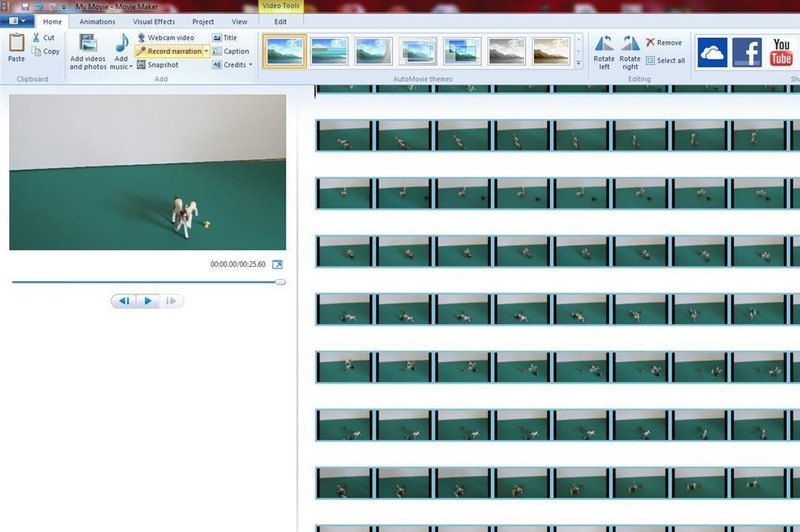 I have a had a few people ask how we make our stop motion movies, so I thought I would put together a quick stop motion animation tutorial. We use a free download from Microsoft called Movie Maker; if you use an Apple computer you should be able to do everything using iMovie. 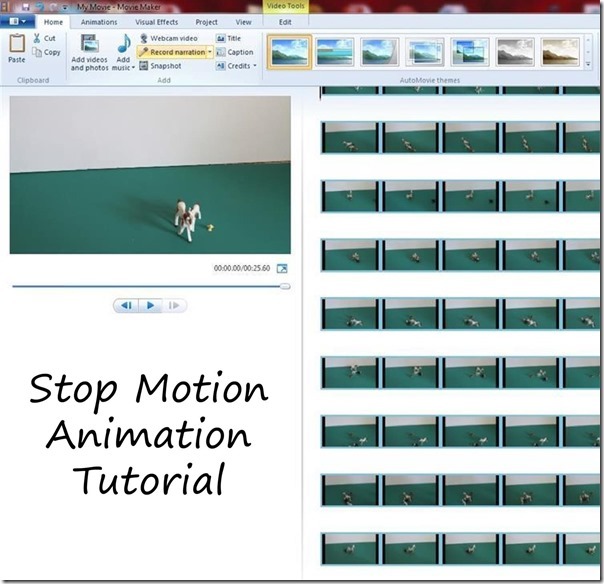 The first step in making a stop motion animation movie is to take your pictures! Set up your scene, take a photo, move one or more elements of the scene slightly, take another photo, repeat, repeat, repeat, repeat. I wrote about making stop motion movies with our DSLR in this post; any camera will work but the DSLR is nice because you can use a camera remote control*. 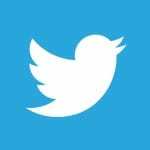 *This is an affiliate link. 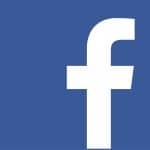 Any other affiliate links in this post will also be marked with an asterisk. 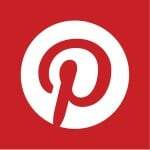 Purchases made via these links may earn me a small commission at no cost to you. Thank you for supporting my site! 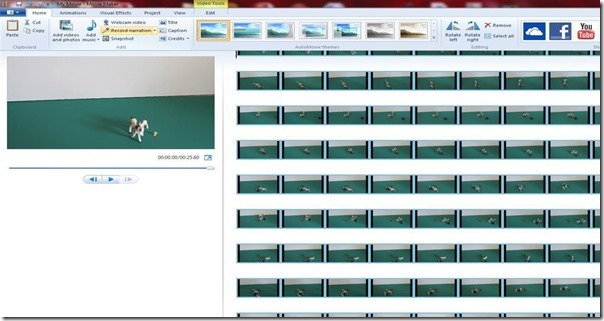 Once you have taken all of your photos, you can drag and drop them into Movie Maker. 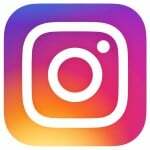 Make sure they are in order – so long as your camera numbered them in order when you took the photos, they should stay in order. 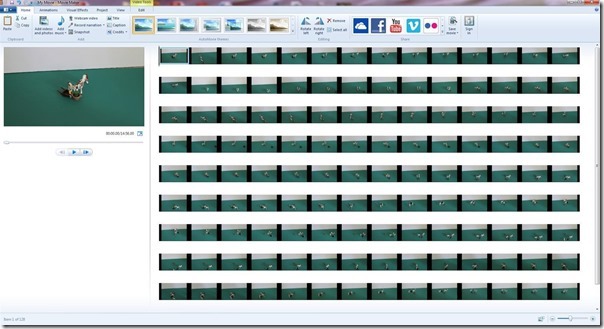 By default, Movie Maker makes each photo last seven seconds. This is much too long! 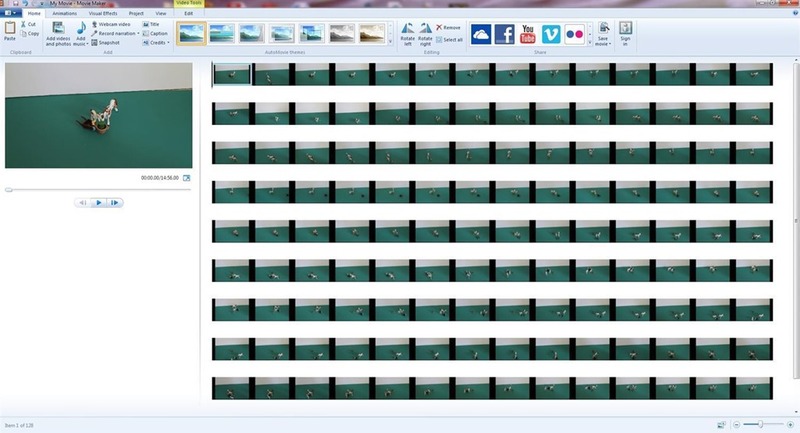 Select all and set a shorter length – you do this under video tools. 0.20 seconds works well for most of our movies, but sometimes we make it a little shorter (to make the pieces move slower). You can also set individual frames to last longer – we did this in Johnny’s Feathers short for the part when the alligator and dog were talking to each other. 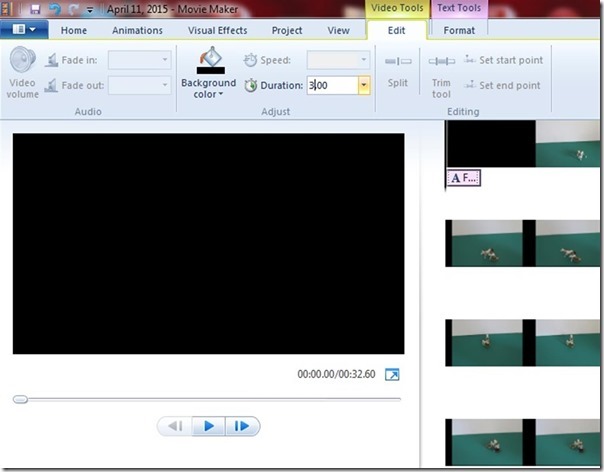 Video tools also provides the option of adding narration. We have done this with some of our movies; others are silent. 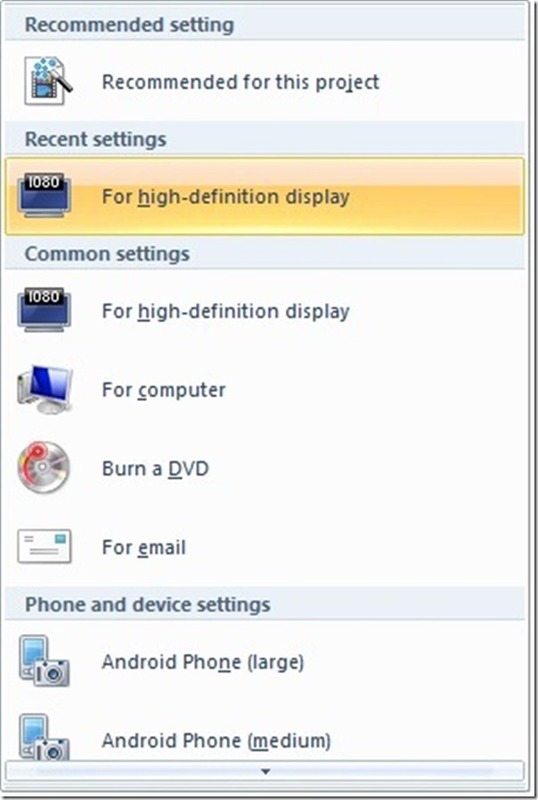 We use our webcam’s microphone for the narration, but you can also plug a microphone into your computer. 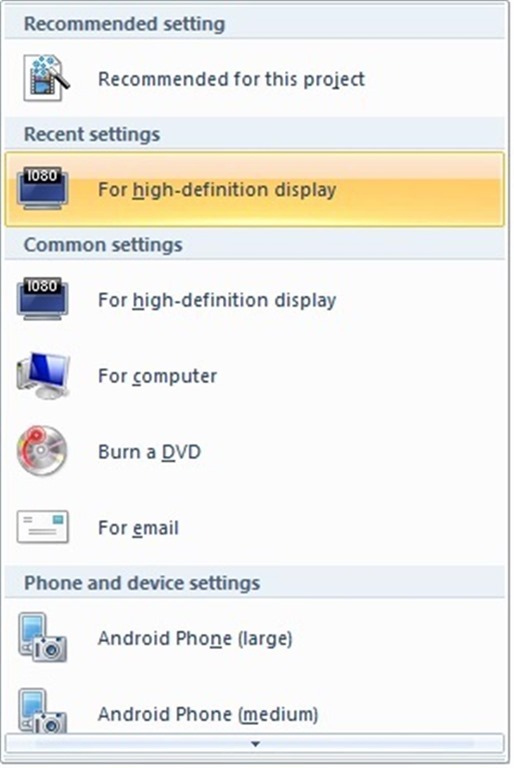 There is also the option of adding music – see the button off to the left? If you click the little arrow that points down, it will give you the option of using clips from the Free Music Archive – a feature we haven’t played with, but should! 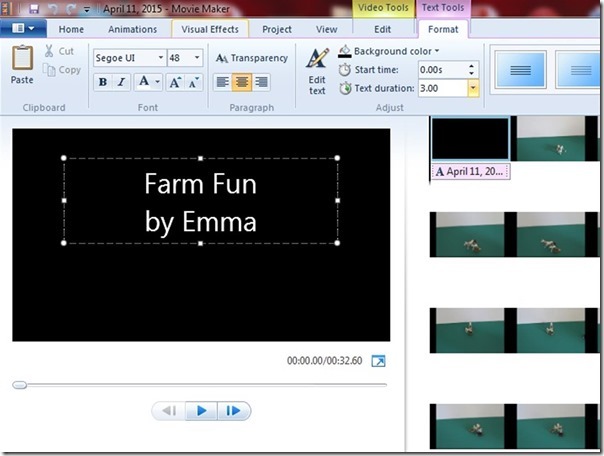 Movie Maker makes it easy to add titles, credits, and more to your movie. Just pay attention to the text duration – the default is 7 seconds, which in our opinion is too long! Make sure you change the video duration of your title, as well as the text – it is also set to a very long 7 seconds by default! When you are done with your movie, you can publish it directly to YouTube, but we like to save ours to our computer first. We use the high-definition display setting, but if you use a webcam that setting may be too high, so you can just click the “Recommended for this project” option. That really is stunningly a lot of patience for a kid. I don’t have the patience for it. Ticia is right – Emma is amazingly patient with her projects. 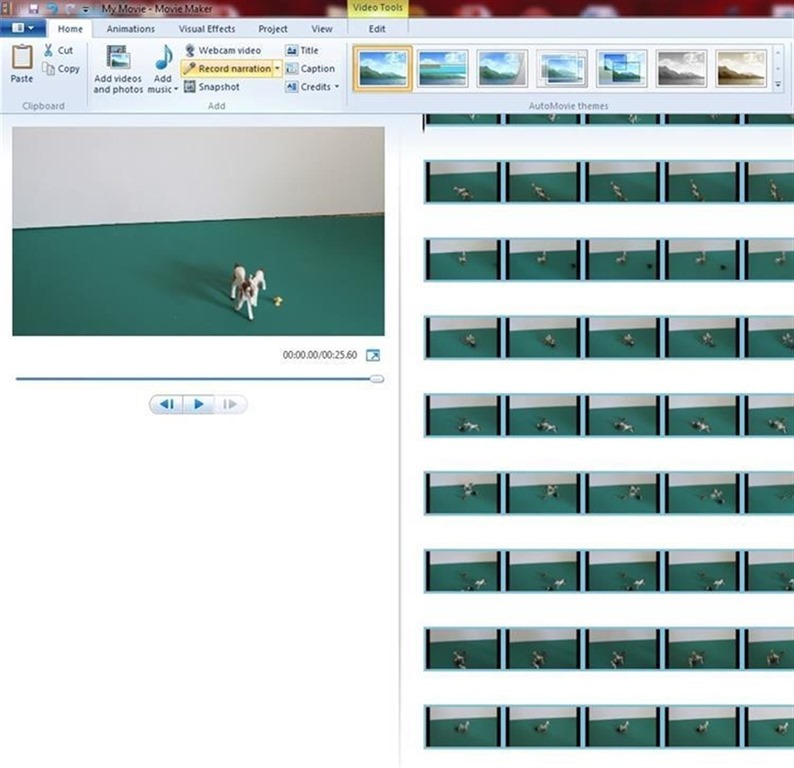 We tried stop motion here as well, but my 8 year old thought that this is too much work. 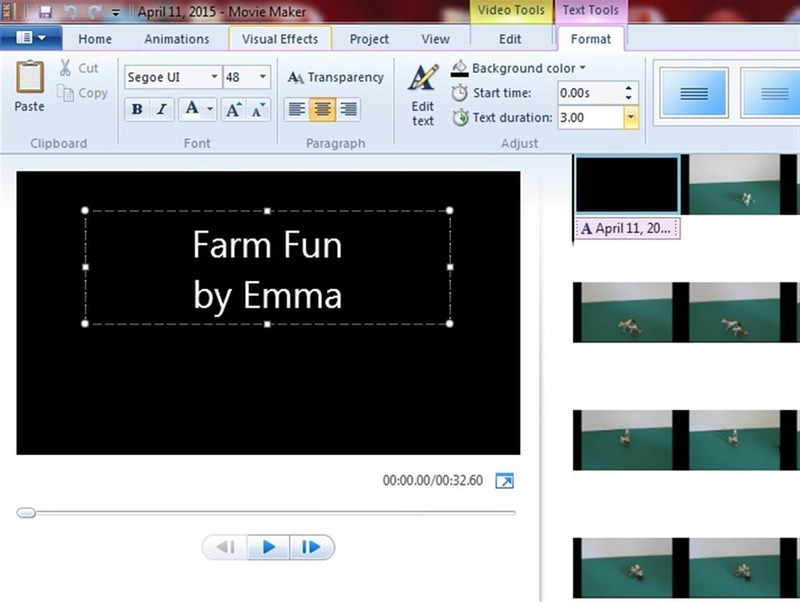 She did enjoy her stop motion animation after school class last year. This would be a great project for my kids to do. I bet your kids would make some fun stories! Thank you for the link to Movie Maker! MacGyver makes these little movies using his camera and now we cam actually download into a movie format. Thanks! He also likes the program Stick Figure. I agree, I think it takes much more patience than I have. But he really makes us laugh with his little Stick Figure stories! Sounds like I need to let my kids try the Stick Figure program. Thanks for the recommendation! What a wonderfully creative idea! Thank you for the instructions! I wouldn’t be able to try it without it! This is so neat! My mac doesn’t have iMovie for some reason (maybe because I bought it used…) but I think I might need to get it somehow so we can try this. 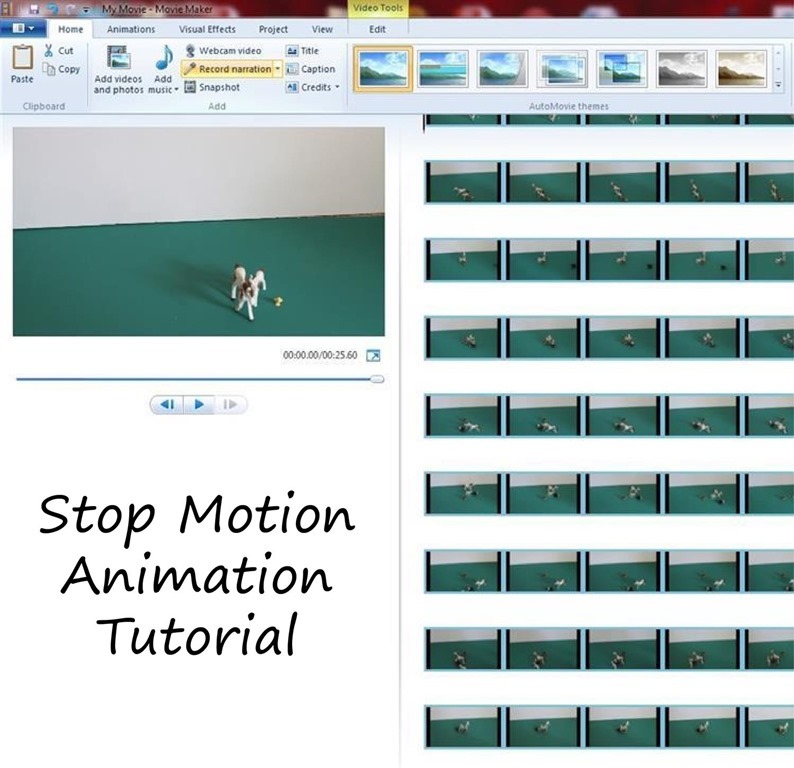 I think your kids would have a lot of fun making stop motion movies! 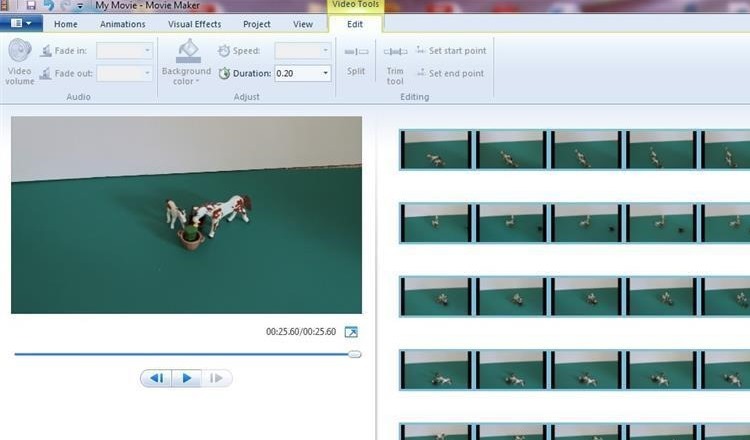 I’m so impressed your kids were interested in stop motion this young! A few of my classmates did this in design school and I always thought it was awesome. I hope they keep doing it as they get older, so that they can work with more developed plots. I have done this with my grade 4 students for the last 10…yes 10 years. The use clay to make their characters. Design their setting backdrops and tell a simple story. They take roughly 200 pictures to make their short films. They use Movie Maker to create, edit and publish a claymation animation movie. I copy the class set to a DVD each year for them as a year end gift. I have never had a class that could not do this assignment. They love it and they are amazing! I need to introduce my kids to claymation. That is really neat that you do this with your class every year – what a wonderful souvenir that DVD must be!